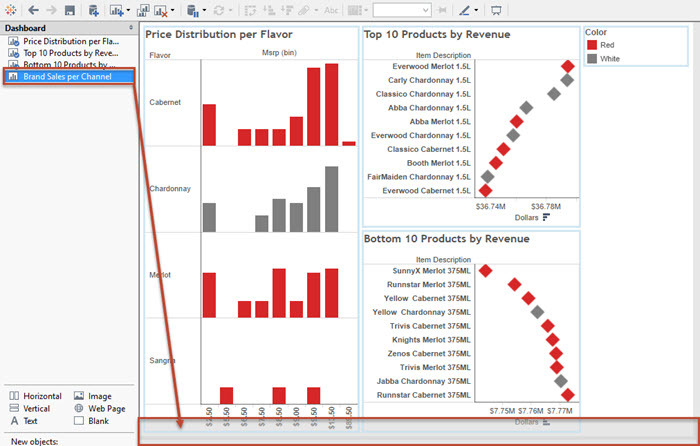 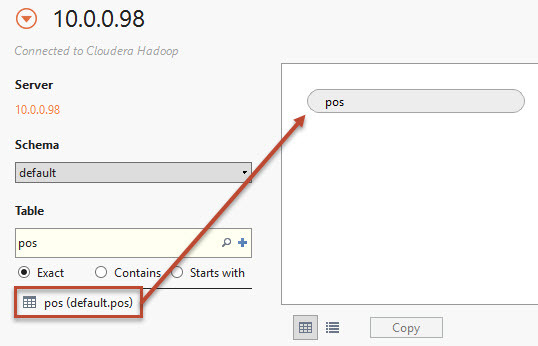 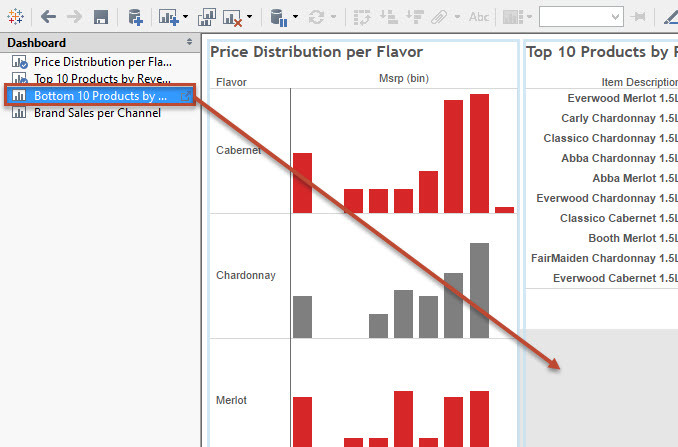 Try a live demo of Tableau + Hadoop, right now. 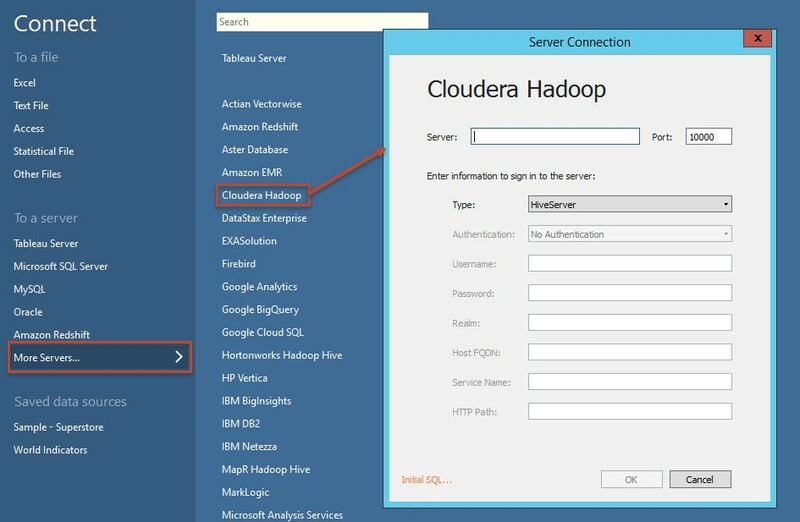 Cloudera and Tableau have teamed up to give anyone who has ever wanted to try fast, interactive visual analysis against Hadoop the ability to do so. 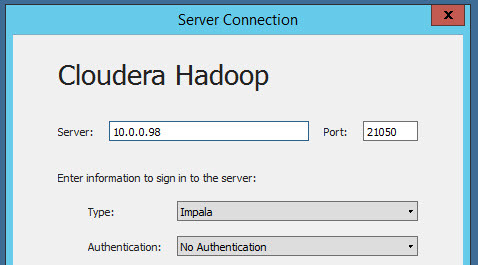 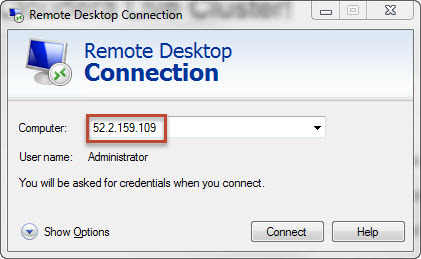 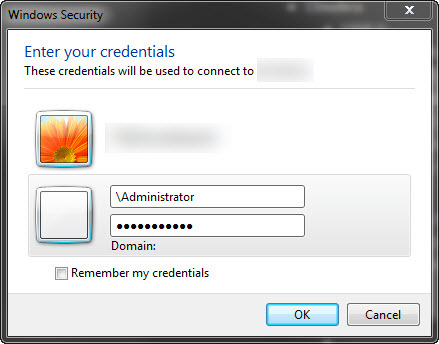 No downloads, no installations, no waiting. 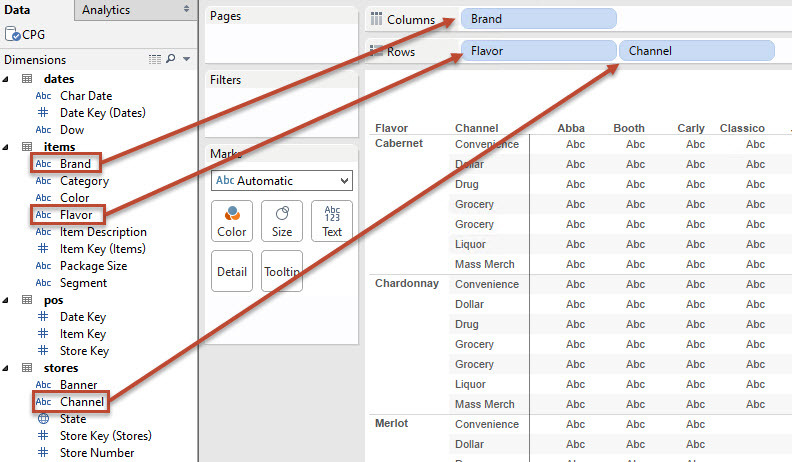 This Tableau demo uses a 100 million row consumer packaged goods (CPG) dataset to illustrate the power of using Tableau with Cloudera Impala to rapidly analyze big datasets stored in Hadoop. 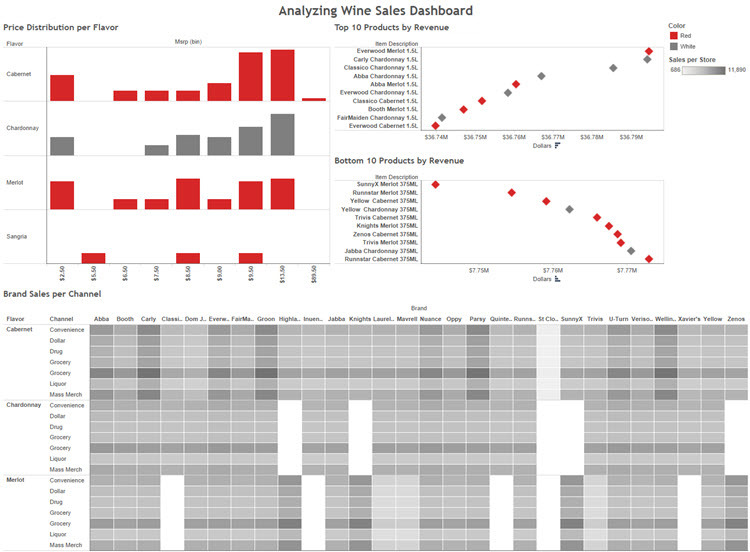 Specifically we will be analyzing a dataset of wine sales to determine which flavors are the best and worst sellers, which brands sell well in certain markets, and analyzing our pricing model for each flavor. 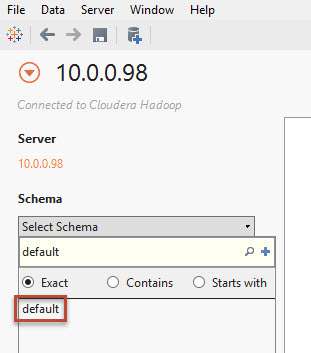 We will explore how using Tableau’s intuitive drag and drop experience combined with the speed of Cloudera Impala makes analyzing massive datasets fast and easy. 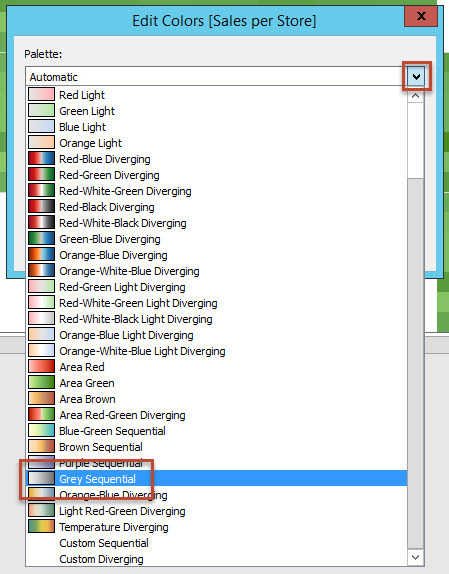 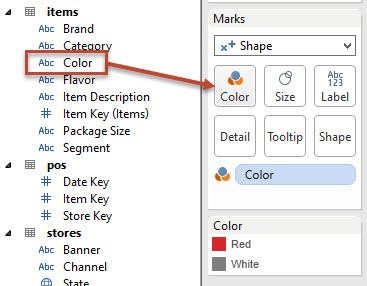 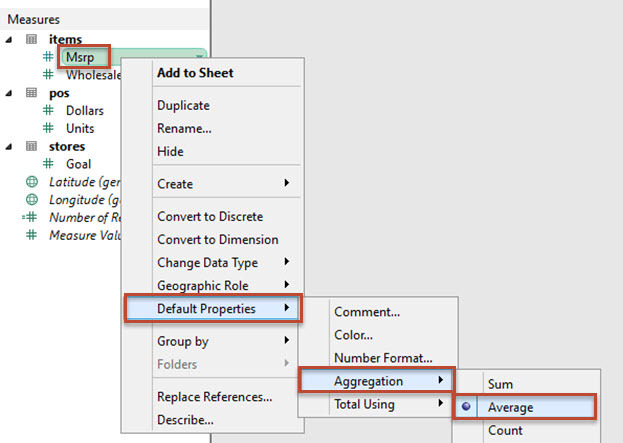 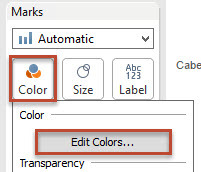 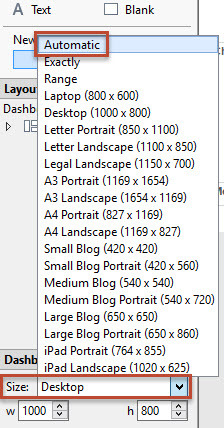 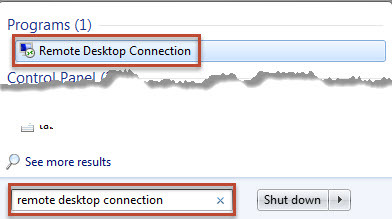 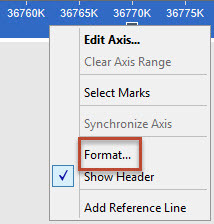 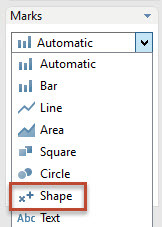 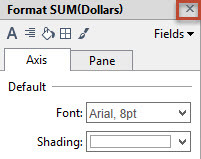 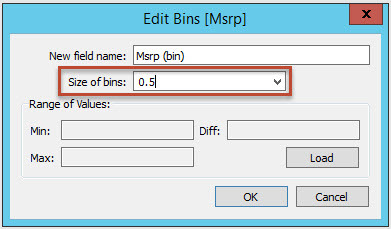 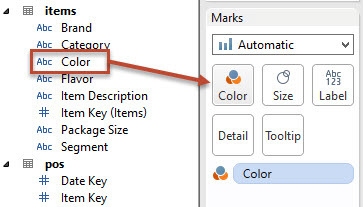 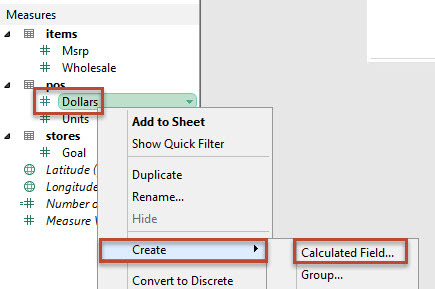 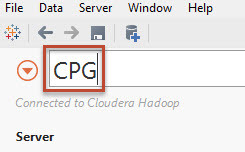 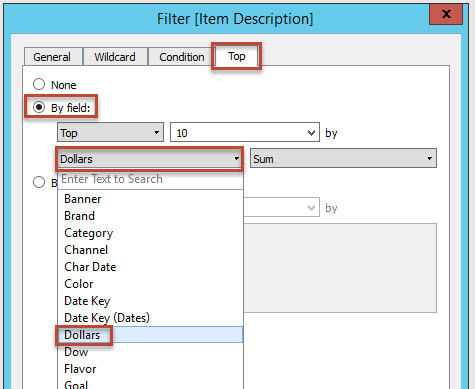 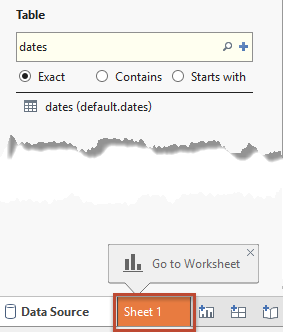 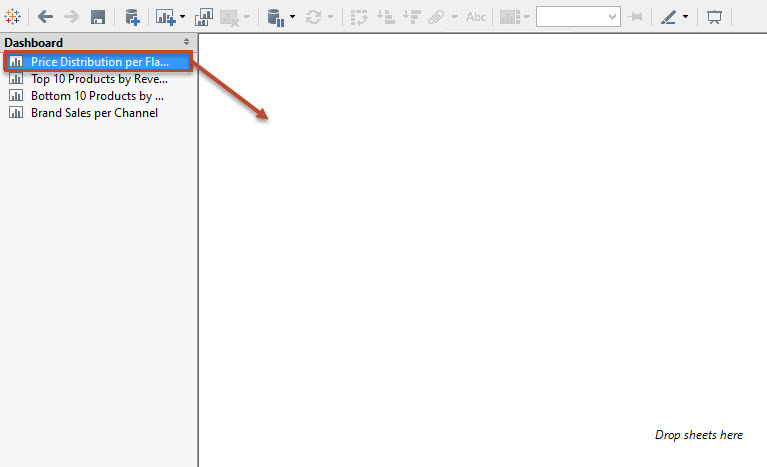 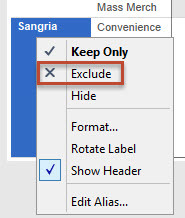 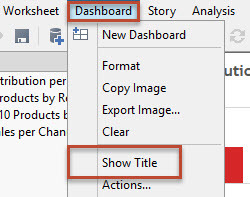 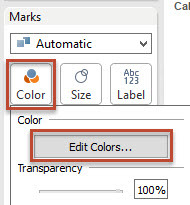 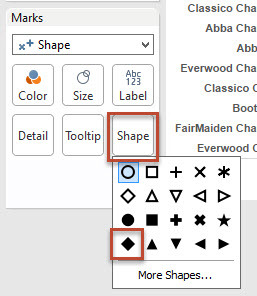 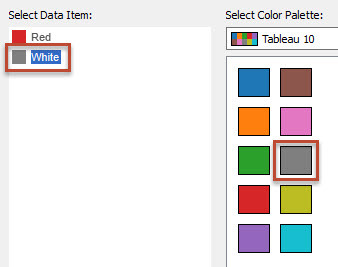 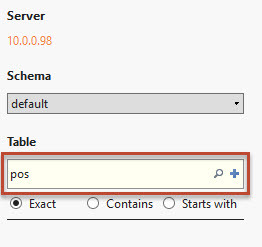 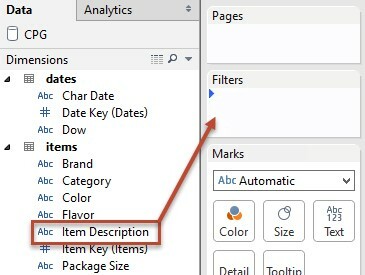 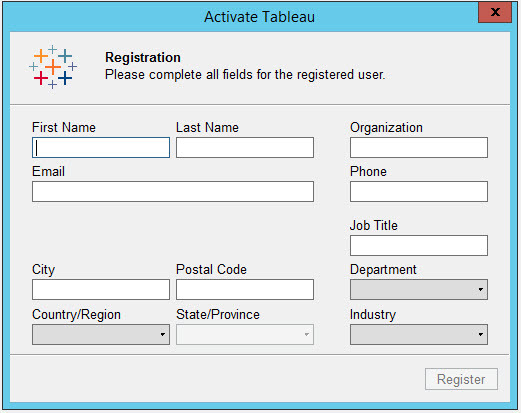 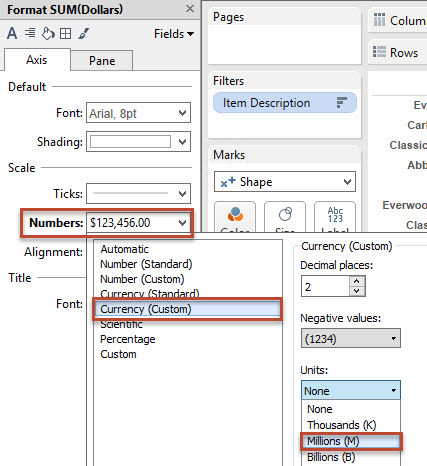 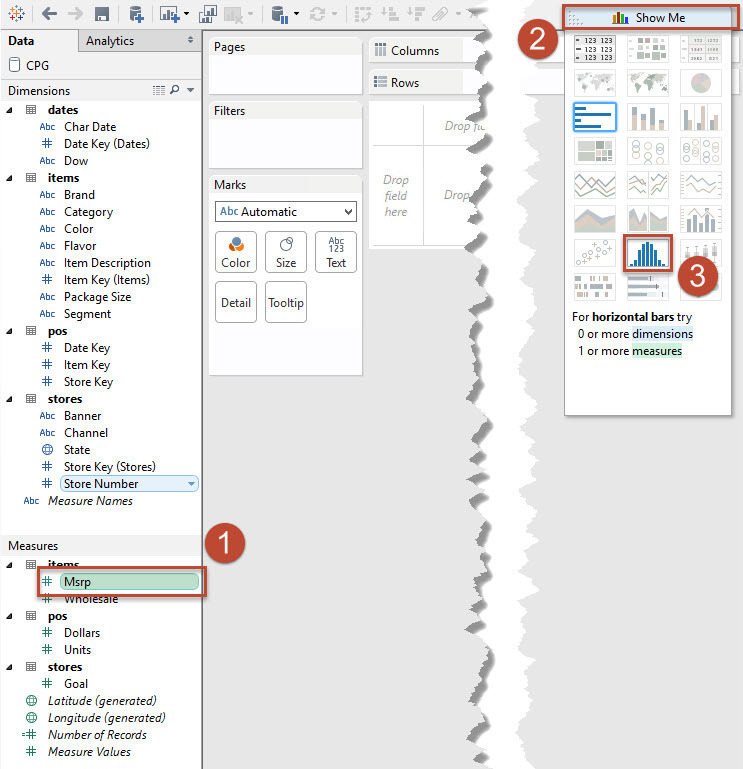 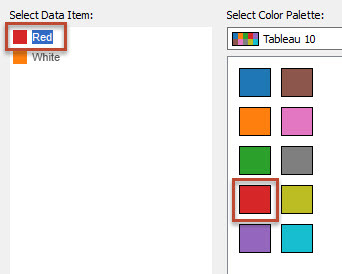 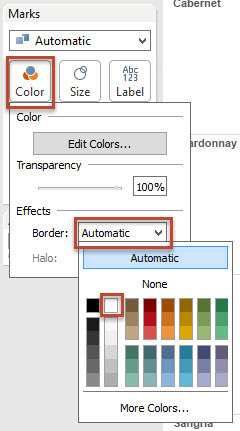 Click on the connection name text in the the top right and rename it to “CPG"
Tableau allows you to set the default aggregation and number format for measures that may need to be aggregated differently than the SUM aggregation or displayed in a different format the normal numbers. 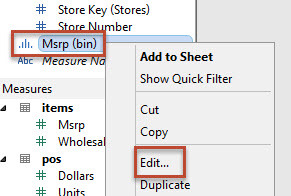 Msrp will be aggregated as Averages and displayed as dollar amounts. 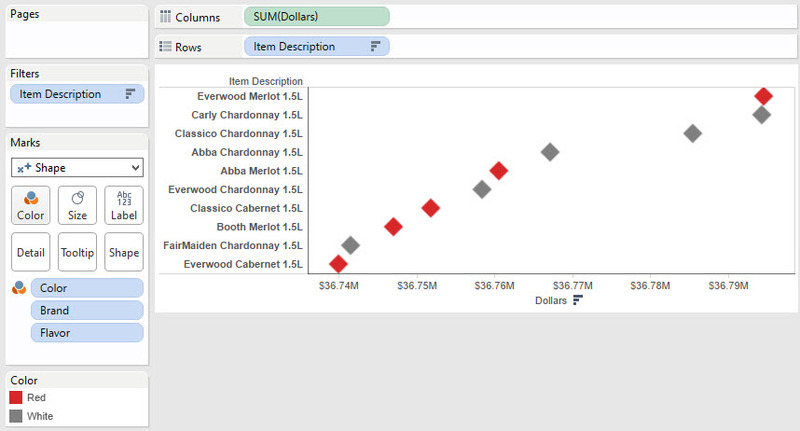 In this viz we are interested in seeing which price buckets our different products fall into. 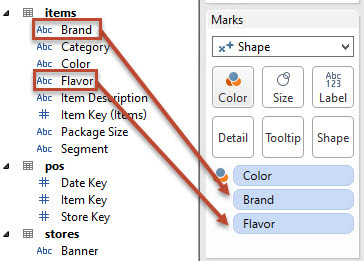 This will help us determine if our products are skewed to more luxury brands or commodity brands. 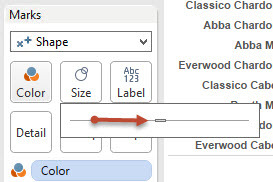 To do that, we will make a modified histogram. 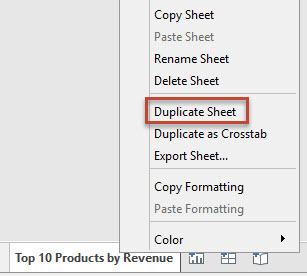 In this next analysis, we will look at the top 10 products by revenue across all of our stores. 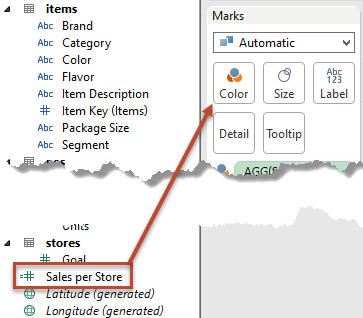 In this viz we want to see the bottom 10 products by revenue across all of our stores. 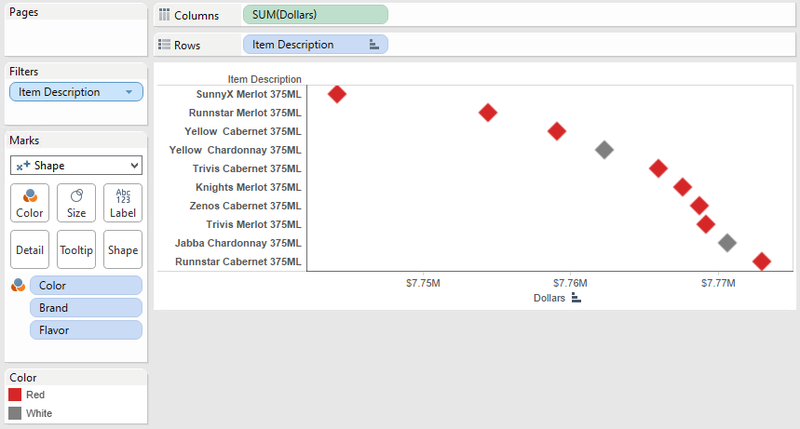 Now that the visualizations are built, they can be combined into a single dashboard. 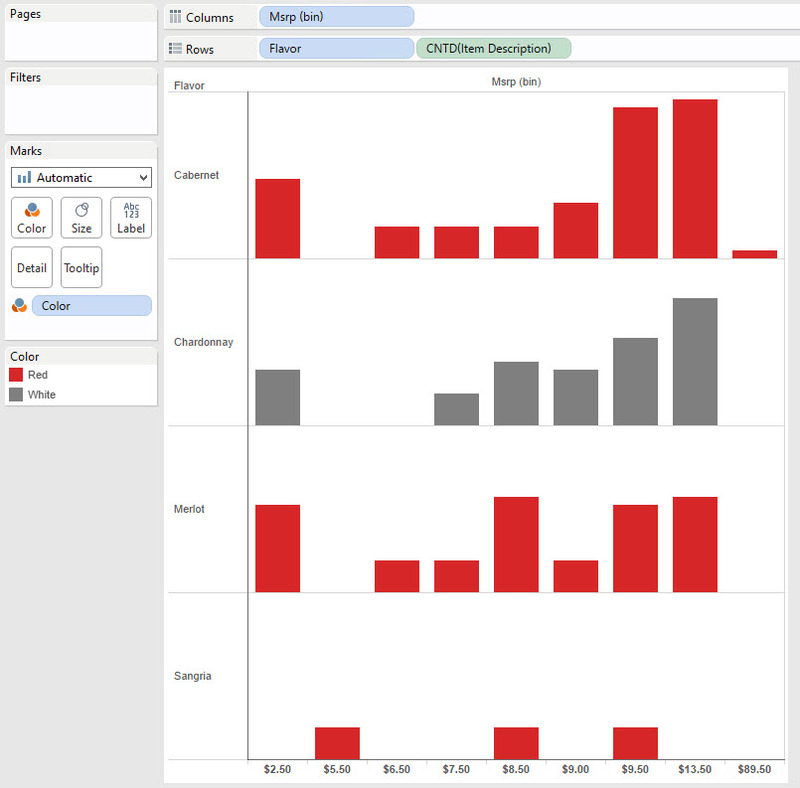 Connecting the visualizations in the dashboard will make it easier to find the business insights in the data. 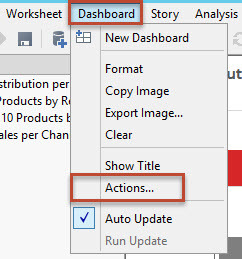 Congratulations, you now have a working, interactive dashboard!